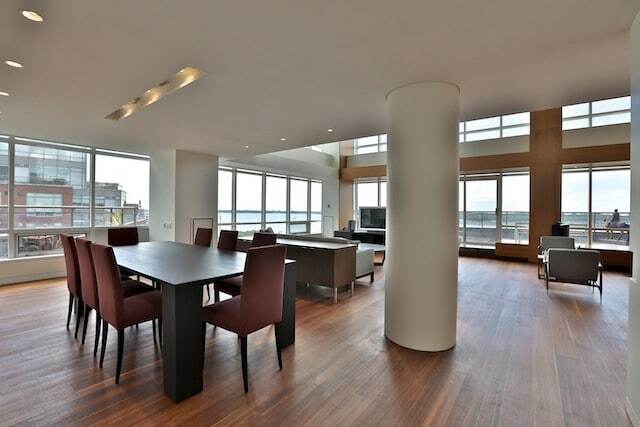 I had the privilege of overseeing the design of this custom home some years ago, and remain extremely pleased with how well this space looks today. 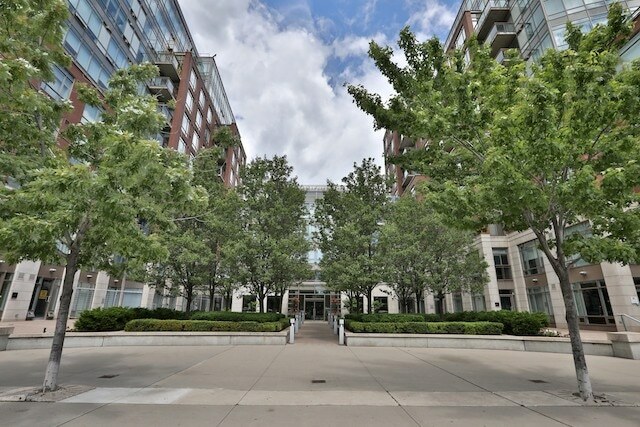 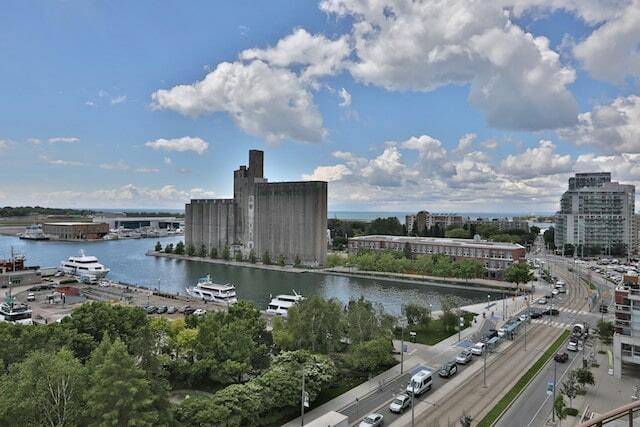 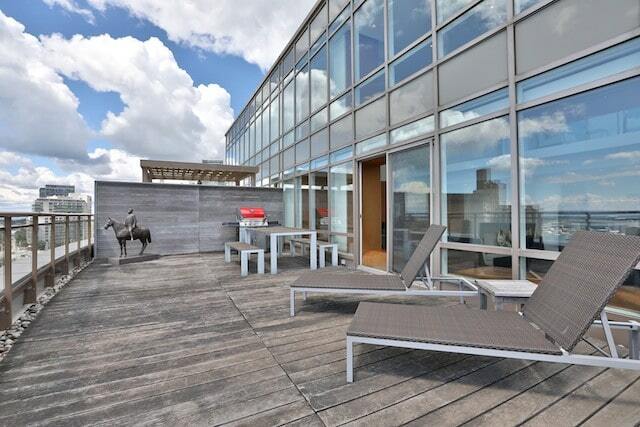 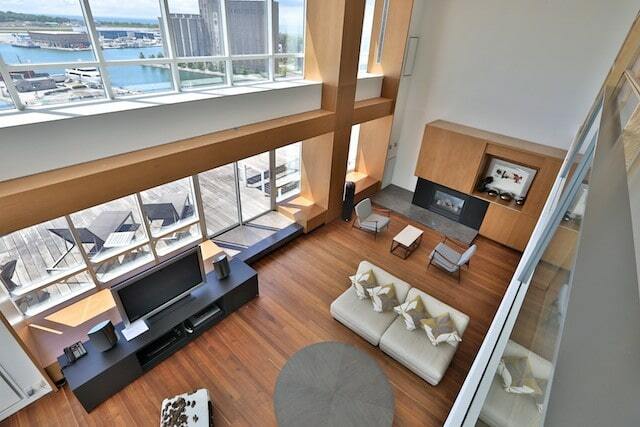 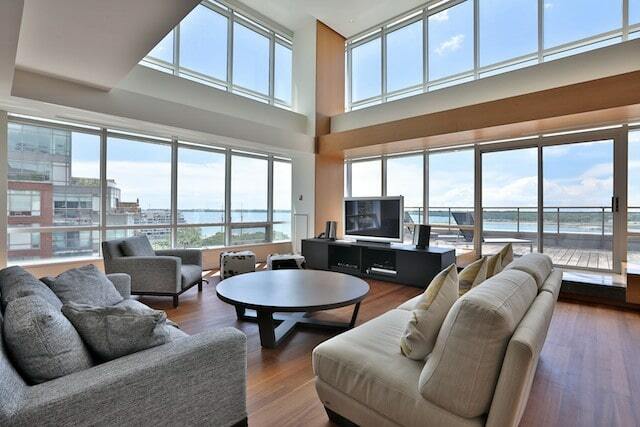 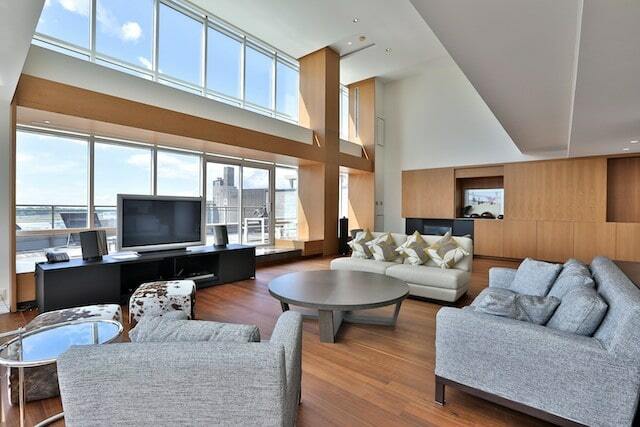 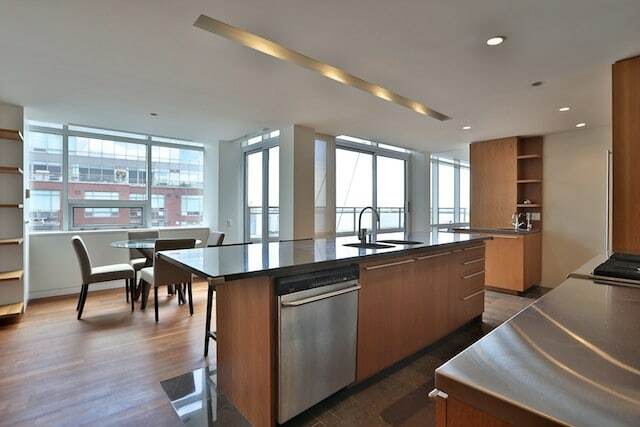 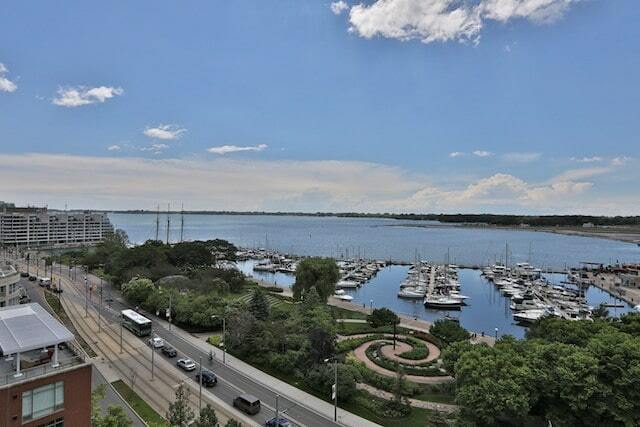 A rare penthouse for lease along Toronto’s waterfront. 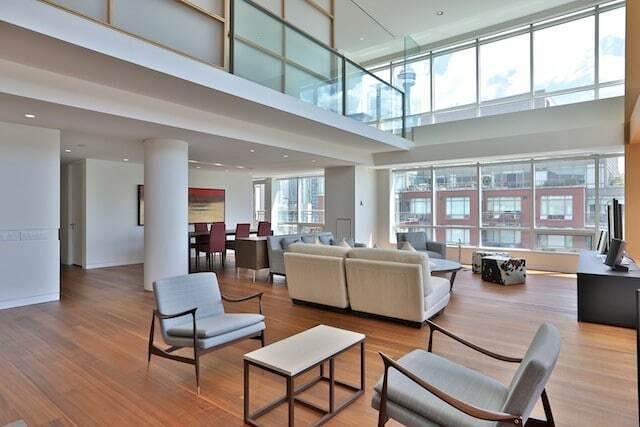 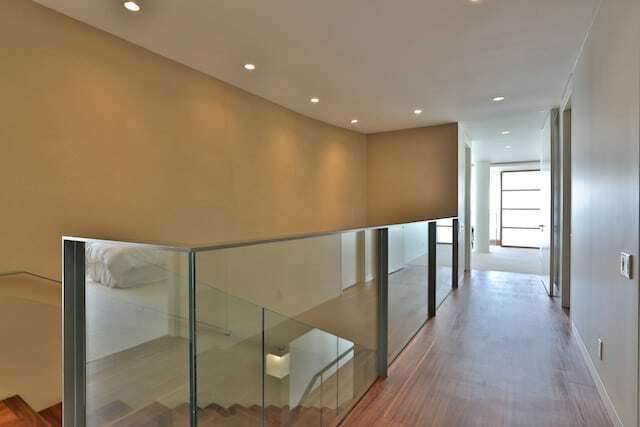 This 2 storey penthouse was custom fitted from the shell, and designed by Toronto’s KPMB Architects. 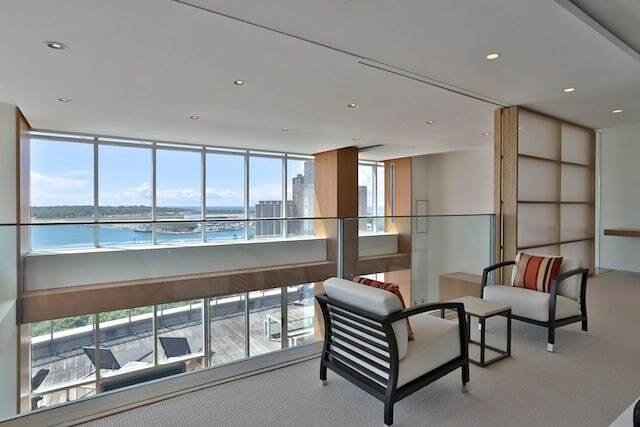 Every aspect of the home – from floorplan, to stair opening, kitchens to bathrooms – was specifically designed to reflect a calming modernity while not distracting from the exceptional waterfront and city views throughout. 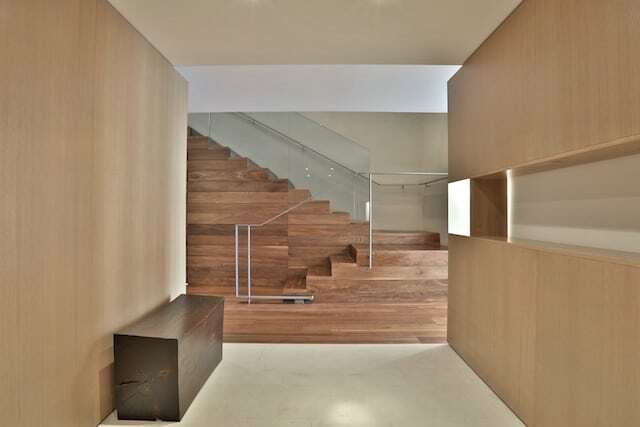 Awarded the “Best in Canada” from Canadian Interior’s Magazine, the home has been executed with exceptional materials and a vigilant attention to detail. 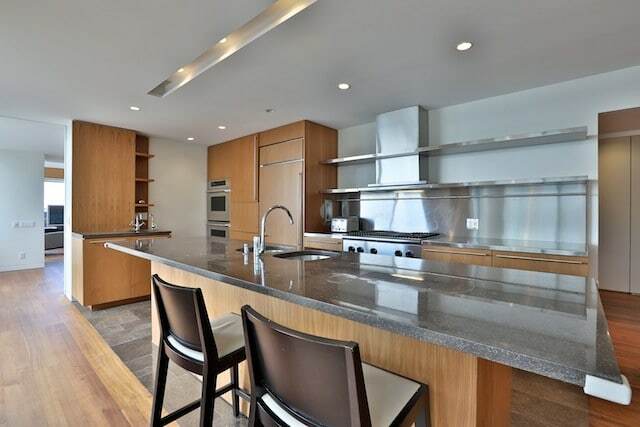 Walnut flooring throughout is paired with light white oak built-ins, while the custom kitchen features dark stone, a stainless steel work surface and an oversized kitchen island perfect for entertaining. 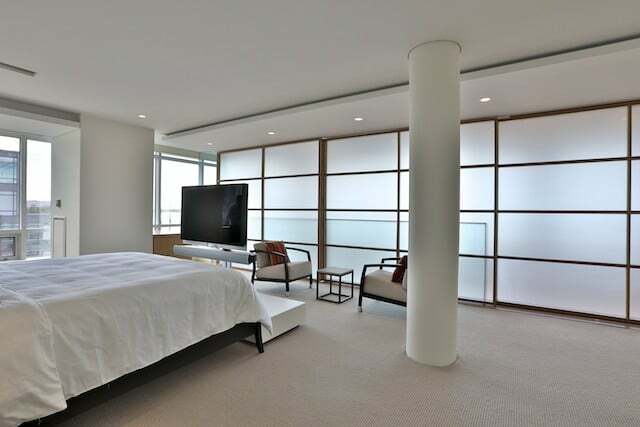 Upstairs are two spacious bedrooms including the unique master suite, benefiting from south views through the double height living room, and city views to the east. 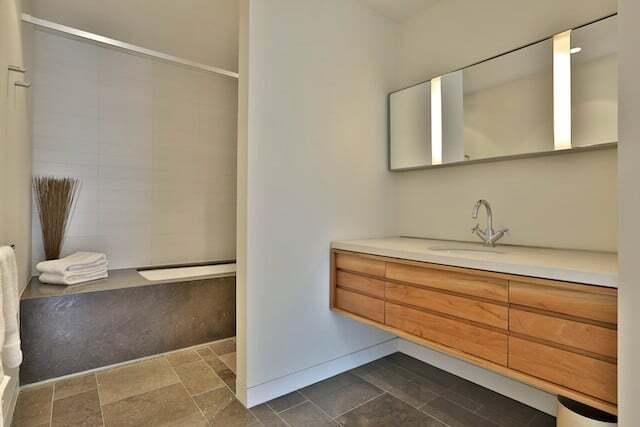 Shoji-type screens provide privacy as required. 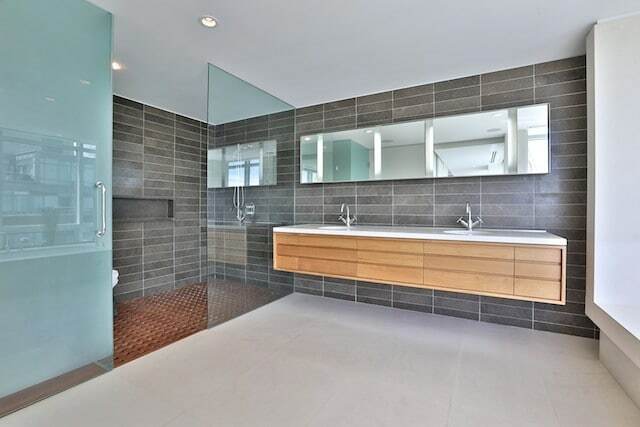 Beyond the walk-in closet is a spacious master bathroom with dual vanities, a deep soaker tub with privacy blinds and a walk-in shower of rare proportions. 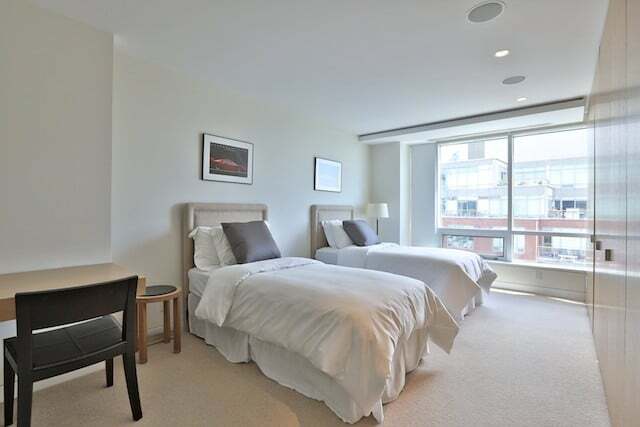 The second bedroom features abundant built-ins and a generous ensuite bathrooms. 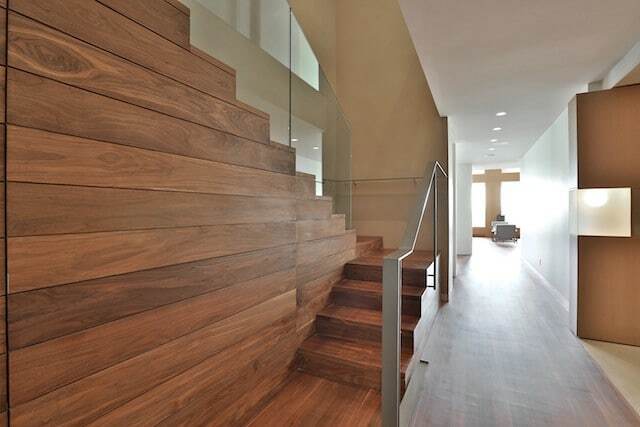 The main level also includes a connected family room with gas fireplace and flexible room ideal as a home office. 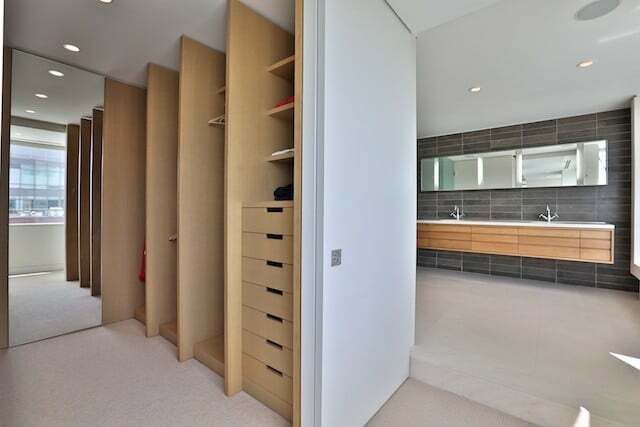 A powder room and storage space are also located on the entry level. 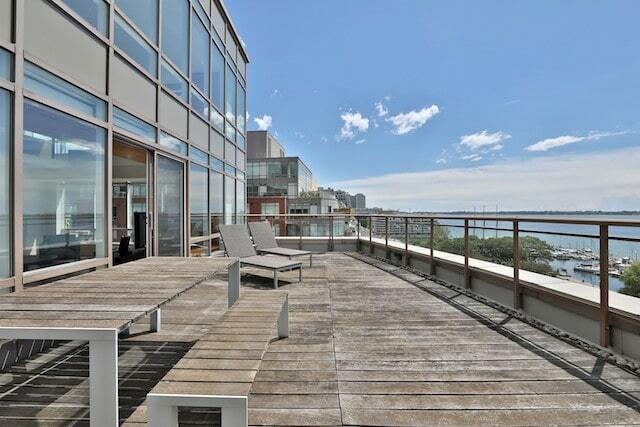 This outstanding home is offered for rent for the first time in over 10 years.